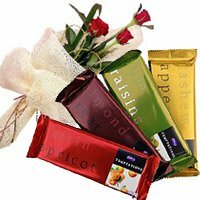 Flowers and Gifts to India Chocolates are the sweet you can eat between meals or just any time! 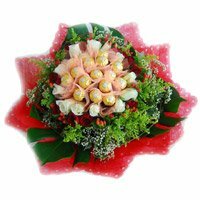 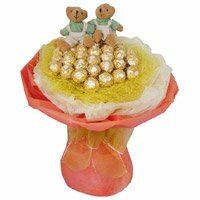 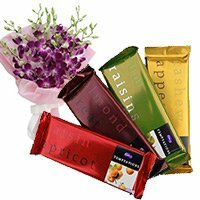 Send Rakhi Chocolates to India with Bloom N Bud. 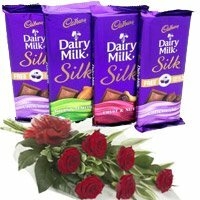 Everyone loves receiving presents especially brother’s when it’s Rakhi celebration. 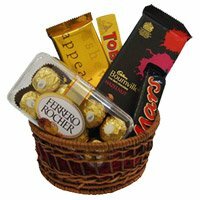 Surprise your brother with a gift basket filled with delicious chocolate treats delivered directly to his doorstep. 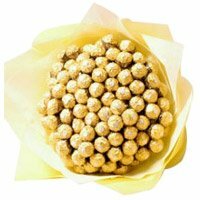 For generations Rakhi has been celebrated with great enthusiasm in almost every household in India and without a sweet treat, the festival seems incomplete. 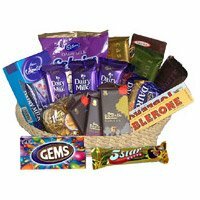 The older generation prefers traditional sweets like ladoos, barfi, gulab jamun for the occasion but younger generation would rather gift a chocolate bar or cake to their brother.? 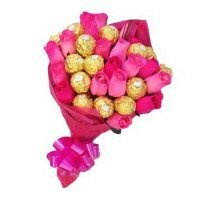 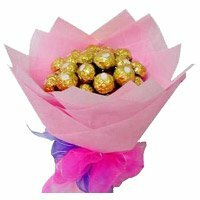 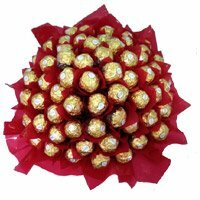 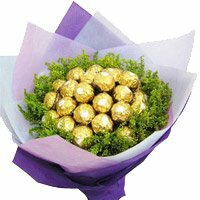 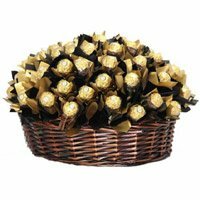 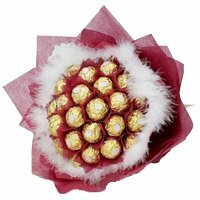 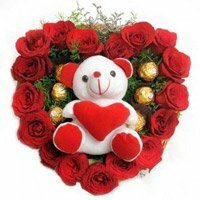 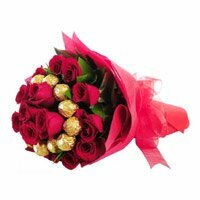 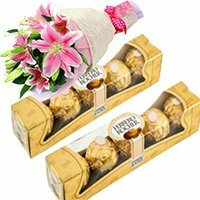 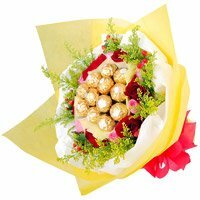 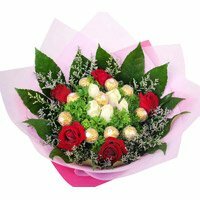 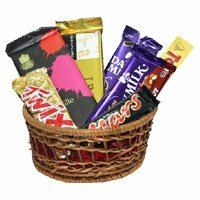 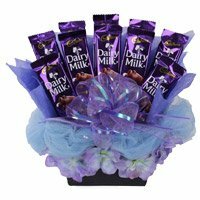 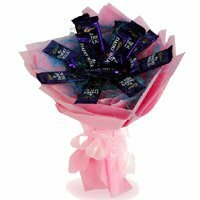 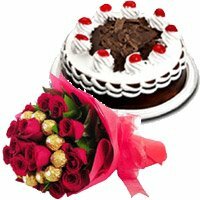 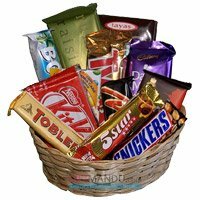 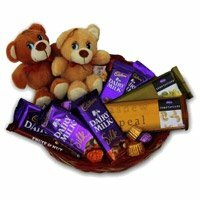 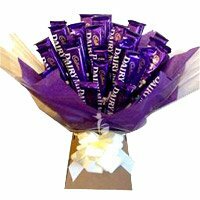 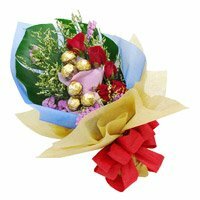 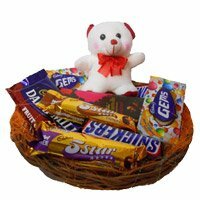 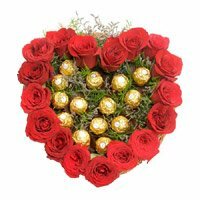 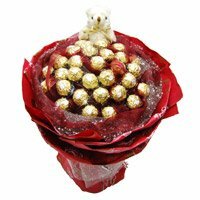 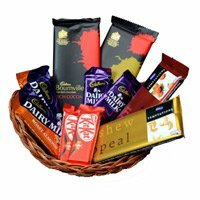 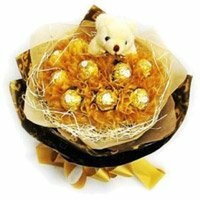 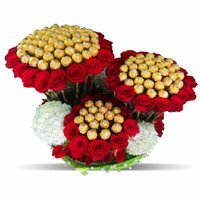 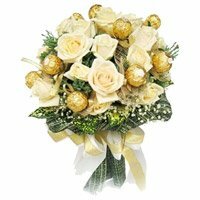 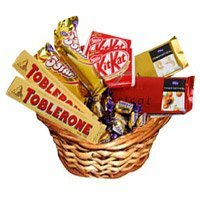 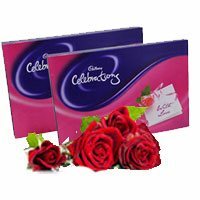 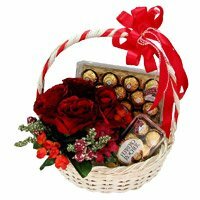 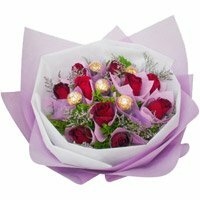 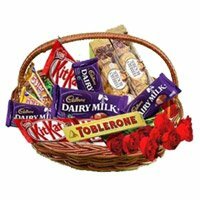 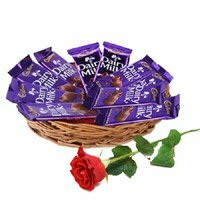 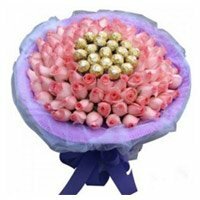 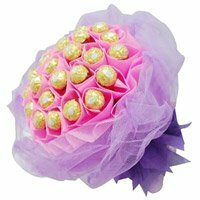 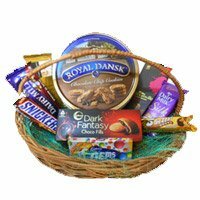 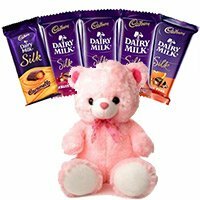 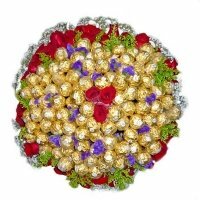 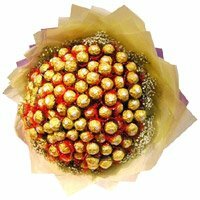 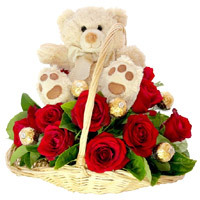 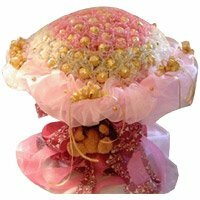 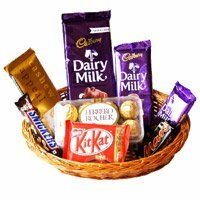 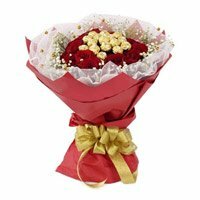 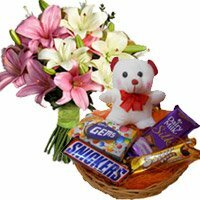 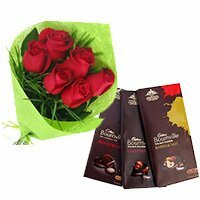 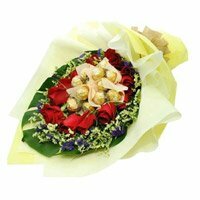 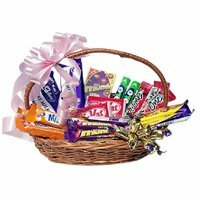 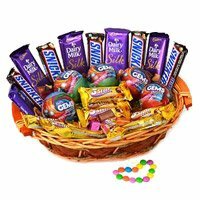 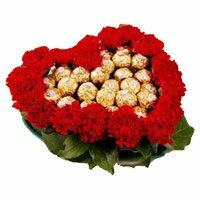 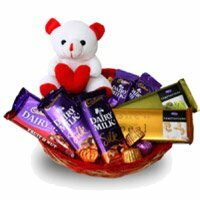 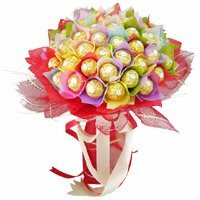 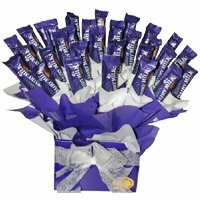 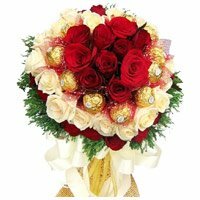 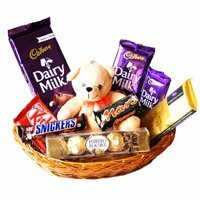 Deliver Chocolates to india with Same Day and Fixed Time Delivery of Gifts in India. 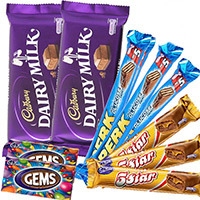 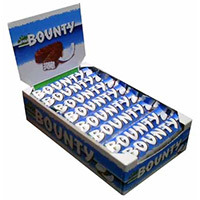 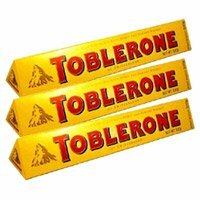 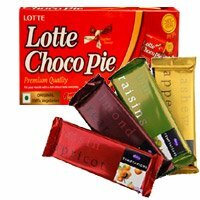 We have a wonderful range of creamy chocolates, Send Chocolates to India. 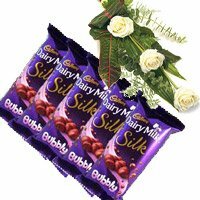 A look at the mouth watering Cadbury Silk, the Ferrero Rocher or the Toblerone would surely want you place an order for your beloved brother. 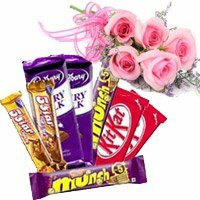 Each of the chocolate orders is accompanied by a free rakhi, some combinations include more than one rakhi. 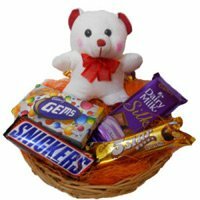 Send Rakhi Gifts to India. 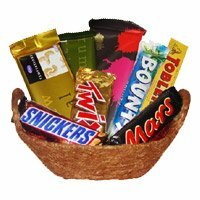 Whether it’s a dark chocolate, buttery sweet treat or a chocolate with nut filled centre, we offer only authentic and quality products. 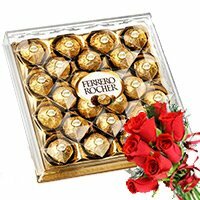 Chocolates are one of the best sweet treats for any sweet lover as they can be kept for a longer time and shared with everyone. 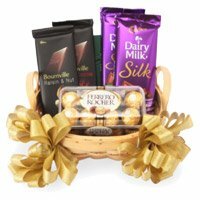 Choose your brother’s favourite chocolate from our range of offering as we have an indulgent treat perfect for the occasion.